Well, it is that time of the year again when we have turkey hunting on the brain! Spring is here and its time to chase some longbeards. There are several important things to note first though. You can't have good turkey hunts without successful turkey hatches. Successful turkey hatches don't come without the presences of great nesting habitat. During this week's podcast, we discuss the many different ways that you can manipulate the land to improve wild turkey numbers. 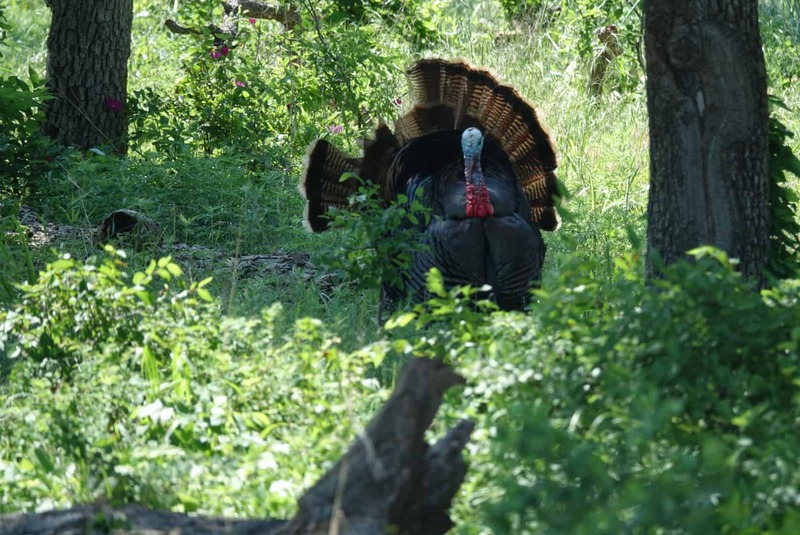 Some of the top ways to promote better turkey numbers is to manage for early successional cover, annual weeds, native browse, and forbs are all necessary components of prime turkey habitat. Annual weeds not only produce seed but generally produce a canopy of cover to help protect young turkey broods. In addition, these same plants bring in insects that produce forage for both young and adult birds. Some of the best ways we choose to promote these weeds are by doing dormant season discing, prescribed fire, old-field management, and leaving crop fields fallow. We wish everyone a safe and productive turkey season as many seasons are already open across the south. Enjoy.Learn.Share!